This boat probably went to Marion, MA originally. It has been fully restored, including a new oak transom along with new oak coamings, new deck, sister framing, new varnished Sitka spruce spars with stainless steel standing rigging and new dacron running rigging. 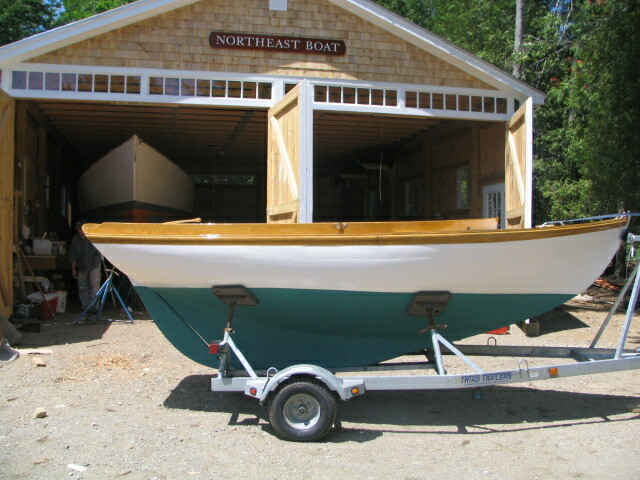 A new gaff-rigged mainsail and club jib were made by Thurston sails in Bristol, RI.